The launch of Génifique was a blast! 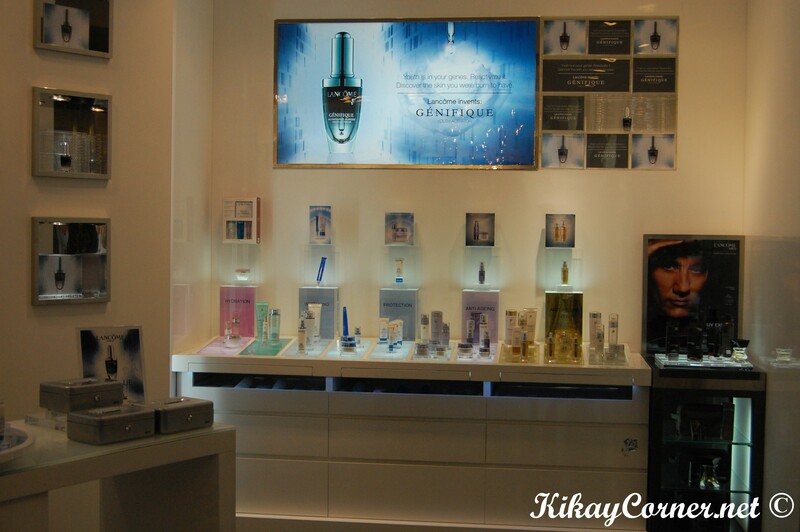 The people behind Lancôme made sure they had the beauty bloggers and other media people rock Greenbelt 5 last July 24 and we did! The game they had us play (composed of 6 teams) was similar to that of Amazing Race. It was not exactly the perfect time for me to run around, so much so that I was wearing my boots that time. But it was fun nonetheless.